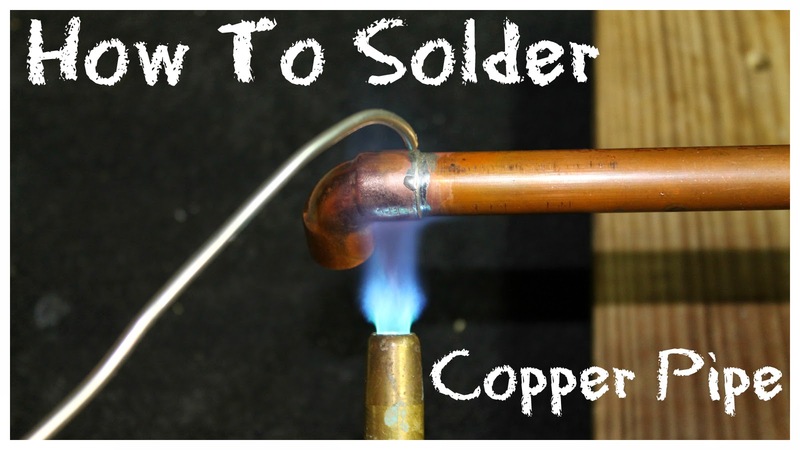 Check out this video to learn some basic soldering skills that can be utilized in so many ways around your homestead. Adding new sinks, fixing leaks, repairing hose bibs, adding new hose connections, upgrading water supply lines, building a boiler, additions, new home construction, and so many more! In past experience I worked as a residential heating and cooling installer and learned so many valuable skills from that job. Although I did not make it a career I can take what I learned there and apply it to our homestead moving forward. Throughout our journey to becoming more self sustaining and self reliant I will be sharing any of these basic skills that I feel may benefit someone else out there looking to do some of these very same things. Being able to repair your own plumbing and install new plumbing fixtures is a skill I think that every home owner should know. It starts with picking up a few basic tools that you will never regret getting. I have a list of some of the items that I use at the bottom of this article. A good torch, pipe and fitting cleaner, solder, and flux is about all you really need to get started. Once you have what you need grab a few scrap pieces of copper pipe and a few fittings and solder a couple of joints following this video. You will quickly be able to get the hang of it and be ready to take on any repair or plumbing project in your home. In an upcoming article/video I will be installing a utility tub in our basement and running the water supply lines. We are getting ready to have a place to clean fish and also handle other cleanup from various projects around the homestead. I was surprised when we moved into this house that there was no utility tub in the laundry area or basement and I have finally gotten a chance get one put in. I hope this video has encouraged you to take on some of your own plumbing projects and as always please let us know if you have any questions!